I originally bought the CD in Ottawa at Shawn Scallen's old record store, End Hits, 9 or 10 years ago. The album is fantastic, it gets better with age too. Well worth the exchange/shipping for any other CDNs thinking of getting the vinyl (which, by the way, everyone should do before it's gone)! Love Michael's insight on this recording. Just got my copies from ARR today, and no one should be disappointed! That crew over in Germany know how to get it done. Do not hesitate on this or the 10", cuz they will be long gone before you know it! Seven and a half years later, I remain convinced. THIS is how great guitar pop can sound. I rank this release with the high-profile benchmarks of yesteryear: The Pixies' "Surfer Rosa," Weezer's green album, or Nirvana's "In Utero." The play of extremes -- a highlight of the Pixies' songwriting -- has been a hallmark of J. Robbins' efforts from the beginning, and "WFTNEOTW" is as much a product of its time (namely, the second term of Bush the Lesser) as any of those antecendents. And yet, it is also timeless. The music seethes with post 9-11 angst, but also soothes in equal parts. The band pummels when necessary (with drummer Darren Zentek providing flailing propulsion), then pauses for breath as Robbins delivers a succinct summation on the state of the world. His exhortations always stop short of mere bombast; his musings are leavened with enough humanism that he avoids the trap of wry condescension. I'd be willing to put Robbins' lyric gifts on a par with some of the best songwriters working today. Consider "The Licensee," which neatly encapsulates the 9-to-5 grind, particularly the mind-numbing commute. "Living in a dead letter but the money is the measure/and you're tethered to the treasure where the pressure is a pleasure/half a lifetime sleeping on the Camden line." "Chivaree," arguably the best cut on the "Open" e.p., is reprised here in a different, edgier take. The song sends Pixies-esque shivers up the spine, especially during the last chorus, with Robbins and bassist-vocalist Janet Morgan brokenly yelping their seamless harmonies over the raging rhythm. 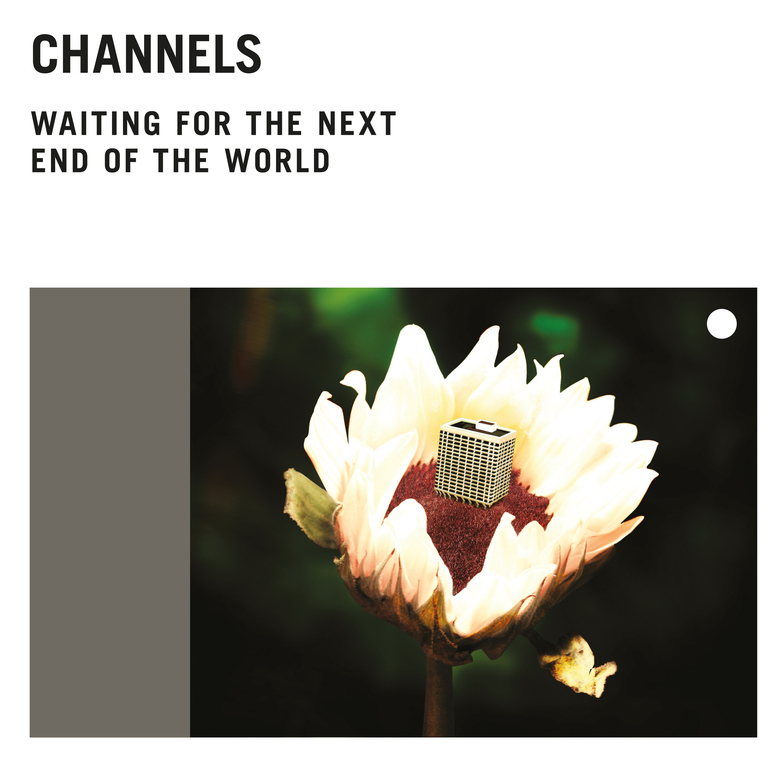 Channels' debut LP. Originally released on CD by Dischord Records in 2006, the album has now been pressed to colored vinyl by Arctic Rodeo Recordings. Includes a CD and a 4-page folded insert.